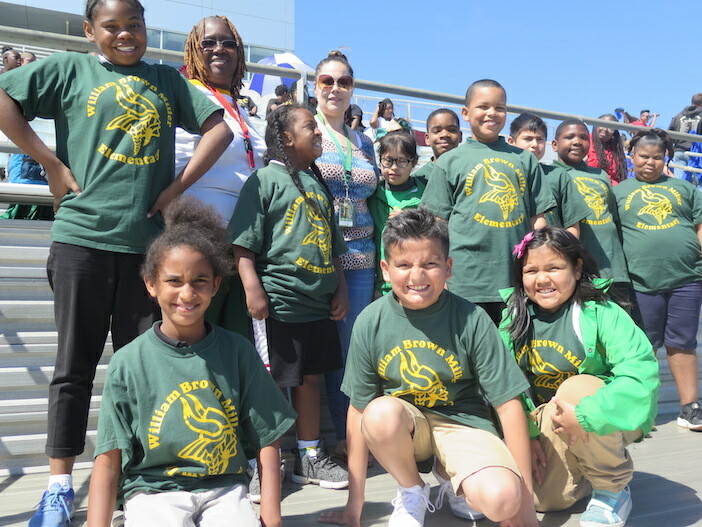 Nearly 1,000 Dallas ISD students with special needs enjoyed a local track and field competition to prepare for the Area 10 Special Olympics Competition. 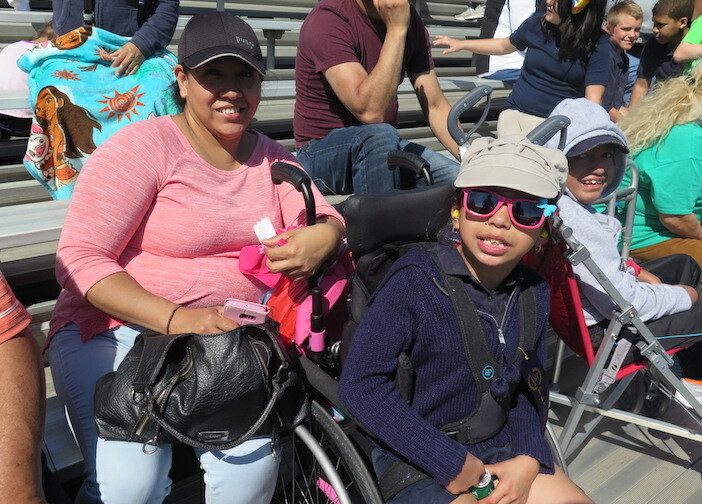 Families and friends cheer on the athletes at the March 22 competition. The Dallas ISD Adapted Physical Education hosted the competitions throughout the week. “These events build our kids’ social skills, sportsmanship, self esteem and positive attitude,” said Kelli Hackney with the Adaptive PE Department. The William Brown Miller Elementary team shows off their game face. The events included track events such as relay races and field events such as long jump and tennis ball throw. 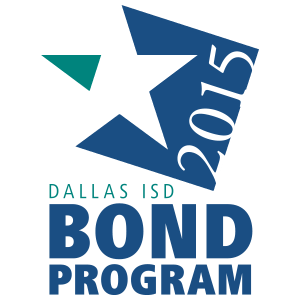 The students later this year will participate in an area competition with other district such as Garland ISD, Grand Prairie ISD and Waxahachie ISD. “The students get to learn how to compete, be part of a community and learn lifelong recreation skills,” added Elizabeth Chittim, a Dallas ISD Adapted Physical Education teacher.